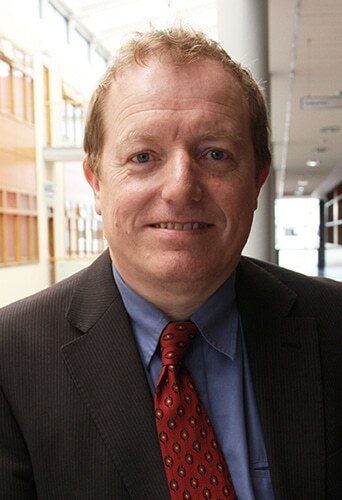 Professor Pat Brereton is a senior lecturer in the school of Communications at Dublin City University. Pat has an academic background in all aspect of film studies and new media literacies. His research focuses on representations of: ecology, science, war, religion and national identities among others. He was a previous director of SIM and continues to be an active member while carrying out his duties as Associate Dean for Research in the Faculty of Humanities and Social Sciences. His research adapts a broad interdisciplinary approach to textual analysis, together with a growing involvement with reception study, as evidence of the symbiotic relationship between media texts and audiences. Eco-film studies specialist who examines the power of cinema and media generally in promoting environmental issues. From completing my PhD and my subsequent book publication ‘Hollywood Utopia: Ecology in Contemporary American Cinema’ (Intellect 2005) Pat has remained very actively involved in examining the power of audio visual media in promoting all forms of environmental and sustainable agendas. Over the years he has published extensively in a wide range of journals and edited book volumes on the subject and is currently working on a book for Routledge on ‘Environmental Ethics and Film’. Water and its representations remains a feature of Pat’s research and currently he has a number of PhD students examining communication strategies used to promote Environmental issues including Climate Change and Clean Tech Industries.